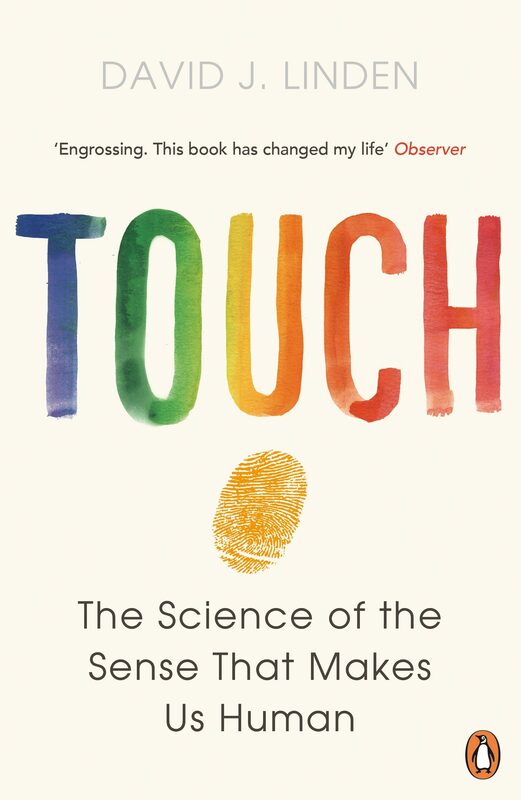 Touch by David J. Linden - The astonishing secrets of our senses, and how to harness them to change your personal and professional lifeWhy can't we tickle ourselves?Why do footballers who hug score more goals?Why does holding a hot coffee make us feel more positively about people?Touch is the sense that makes us human. It defines our experiences, shapes our sense of self, and bonds us together. It is the first sense to start working in utero. If you are deprived of the sense of sight or hearing from birth, you will still be able to live a rich and fruitful life. But depriving a baby of the sense of social touch has dramatic consequences: if they are not regularly touched and cared for, they will develop higher lifelong levels of stress, their personality will be more fearful, and they will be less likely to explore the world.In Touch, renowned neuroscientist David J. Linden shows how this overlooked sense actually shapes all our lives. Blending surprising stories and cutting-edge research on pleasure and pain, he takes us on a mesmerizing journey into our senses.From why brushing fingers with a waiter will make you leave a larger tip to why choosing a warm drink in a job interview improves your chances, Touch is full of astonishing discoveries. Reading it will change how you see - and touch - the world.It will be enjoyed by readers of Quiet by Susan Cain, Thinking Fast and Slow by Daniel Kahneman and This is Your Brain on Music by Daniel Levitin.David J. Linden is a professor of neuroscience at the Johns Hopkins University School of Medicine in the USA. The award-winning author of The Accidental Mind and The Compass of Pleasure, he served for many years as the chief editor of the Journal of Neurophysiology. He lives in Baltimore, Maryland, with his two children.